Earlier this year Getty Images launched ESP, their new submission and community platform for Getty Images and iStock contributors. 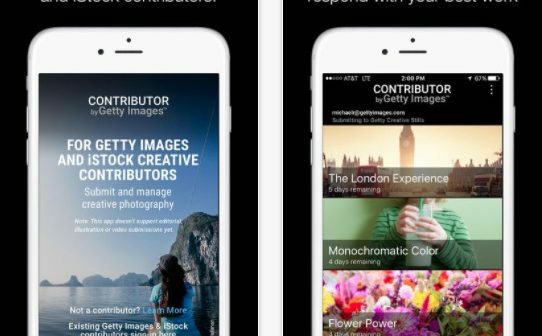 And now they just released Contributor by Getty Images, a new app for mobile devices that merges with ESP and allows to upload files directly from your phone to the agencies. While for now it's solely for photos and has certain limitations in functionality, company says the app is in development and new updates are in the roadmap. 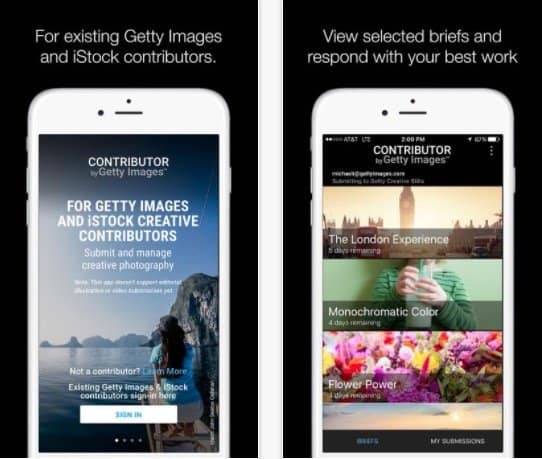 Like this, they are giving contributors to both Getty Images and iStock's contributors the chance to simplify their workflow by starting, finishing or completing their submission process on the go. The app is available on both iOS and Android platforms. This makes for a simple yet useful tool to add to your contributor workflow. It's significantly useful if you are into mobile photography, since you can handle the whole process from creation to submission all in one location. 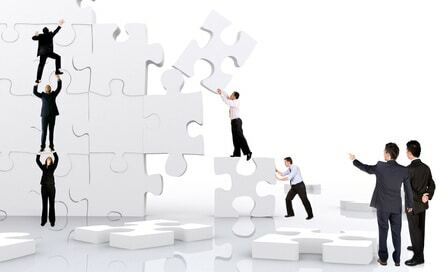 But it's also great to seize spare time and manage your contributions from your phone or tablet. 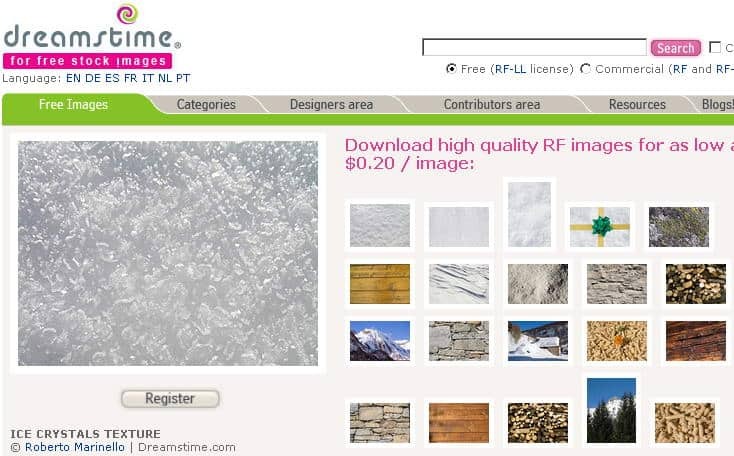 This app is in connection with the ESP platform. To use it, you must download it, install it and log in to your iStock or Getty Images contributor account using the same login and password you use for ESP. Simple as that! Keep in mind that in the case of iOS, Contributor is replacing the existent Moment app. Refer to Getty's FAQ to learn more about this. There are some considerable limitations at this point. For one, the app only handles photos. No illustrations, no video, nor any other media type. On the other hand, it works for RF images only, so you cannot submit Editorial nor RM (Rights Managed) photos with this app as of yet. Another downturning point is the app does not allow for model or property release creation, only lets you manage the documents you already have. Finally, while it lets you manage both your Getty Images and iStock accounts, it only works for one at the time. If you contribute to both marketplaces, you must log in and out from one to the other. 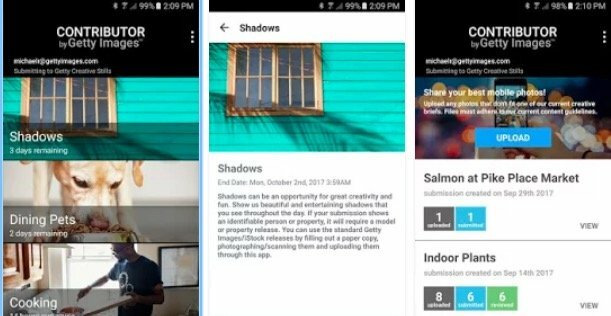 However, this app has just been released, and Getty Images already stated they will be working in adding support for more media types and content. You can learn more details on their FAQ section here. You can download Contributor by Getty at the iTunes App Store or Google Play. It works for iPhone, iPad, iPod and Android devices respectively. Are you going to try and submit your mobile shots using this app? Let us know how it works for you!